AERISTO is the leading supplier of high-end, technical leathers for discerning designers and companies across the world. The AERISTO approach is built on research & development; the commitment to formulating leathers properly in the tanning process to meet and exceed technical specifications set forth. There are no shortcuts taken, which has been an instrumental key to AERISTO’s success. Tanning leather is a lengthy process however, which is why AERISTO has built one of the largest inventories of aviation specific leathers in the industry. Choose from a wide range of leather articles and colors that are available to ship the same day as order placement. 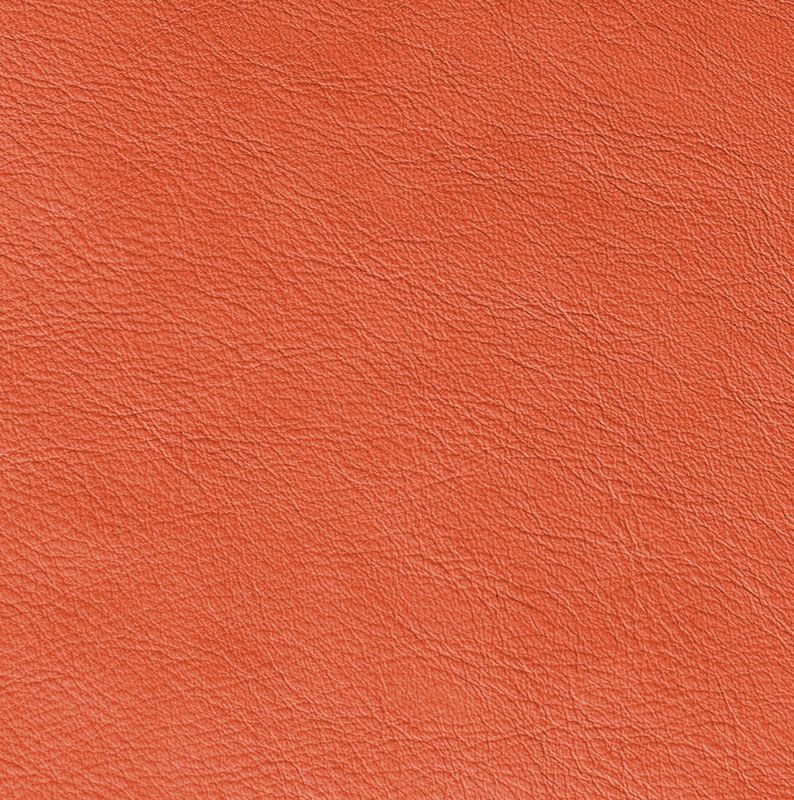 AERISTO exclusively uses south German bull hides for its inventoried leathers. This Alpine region is known to produce the cleanest and largest hides which in turn translates to optimized cutting yields. 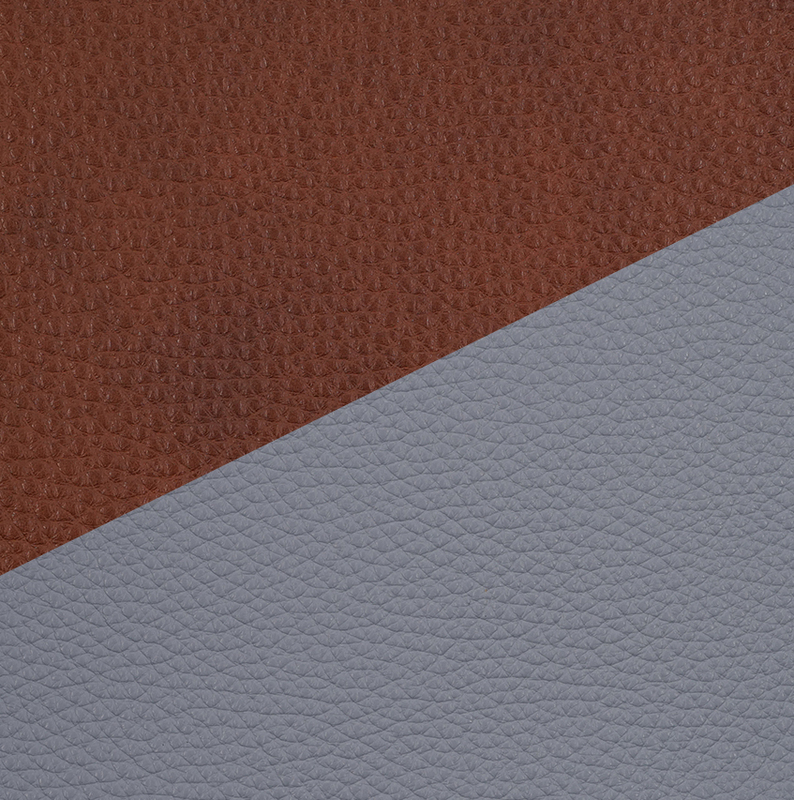 AERISTO has also become the go to specialist for custom leathers - whether pertaining to color, texture or technical requirements. Industries served include aviation, yachting, classic car restoration and hospitality. AERISTO takes the same manufacturing approach with every custom leather; building it from ground up to meet the exact customer specifications. 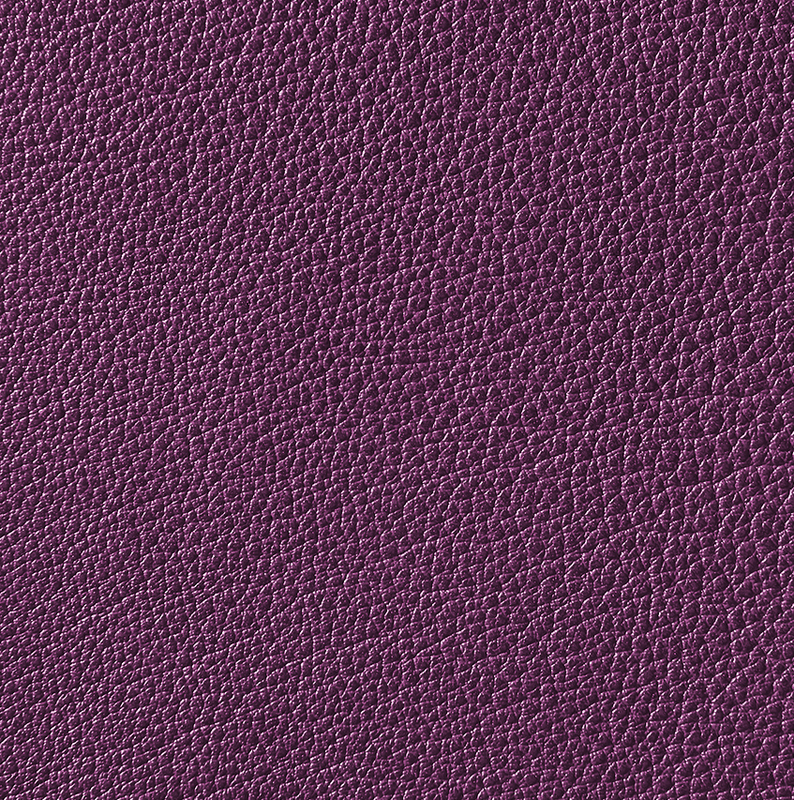 Aeronappa® Leather is a natural grain leather with elegant drape, silky hand and a matte, breathable yet protective finish. This article features even surface coloration, consistency of smooth grain and durability to enjoy for a long time. 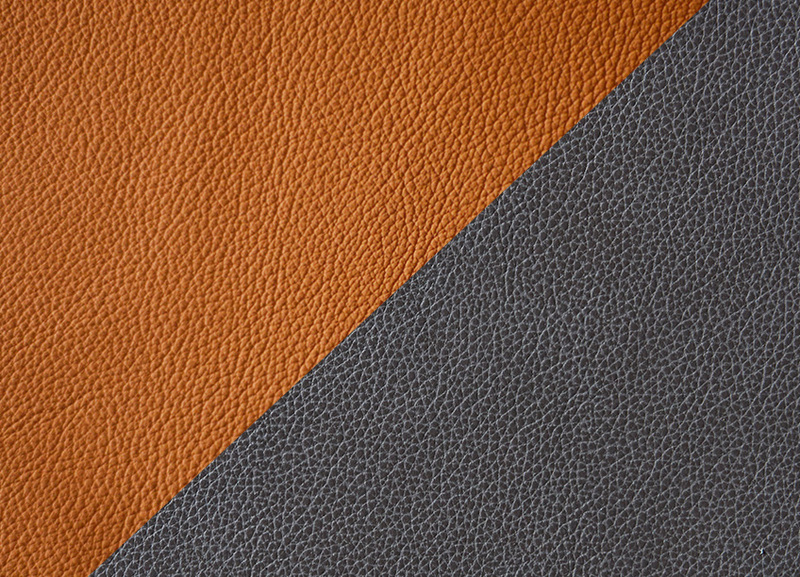 Belvedair® Leather has a lightly enhanced grain for an elegant yet understated aesthetic. 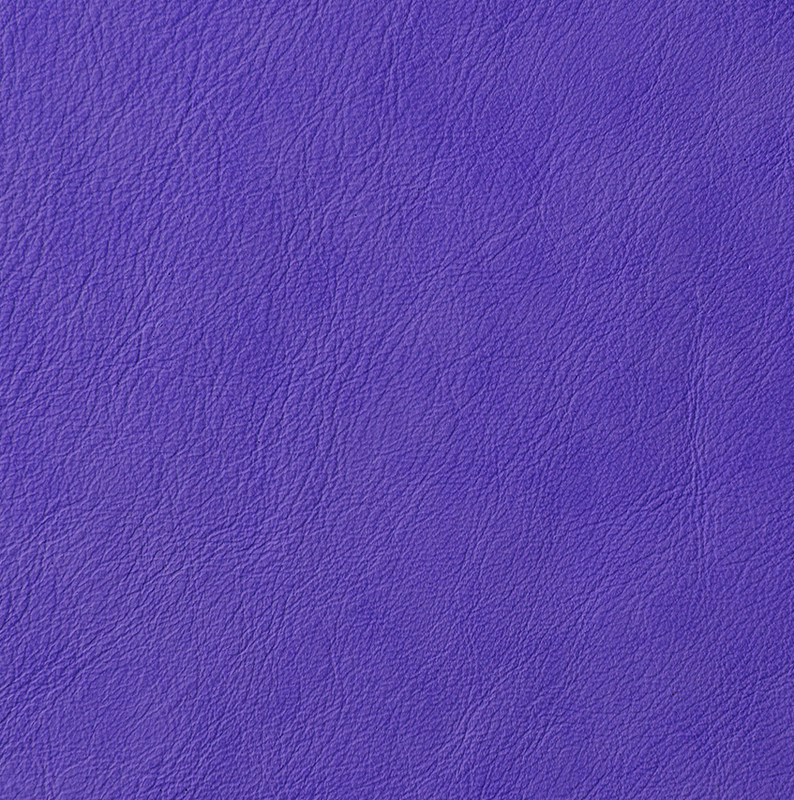 The leather has an even surface coloration and a shiny finish. Excellent durability. 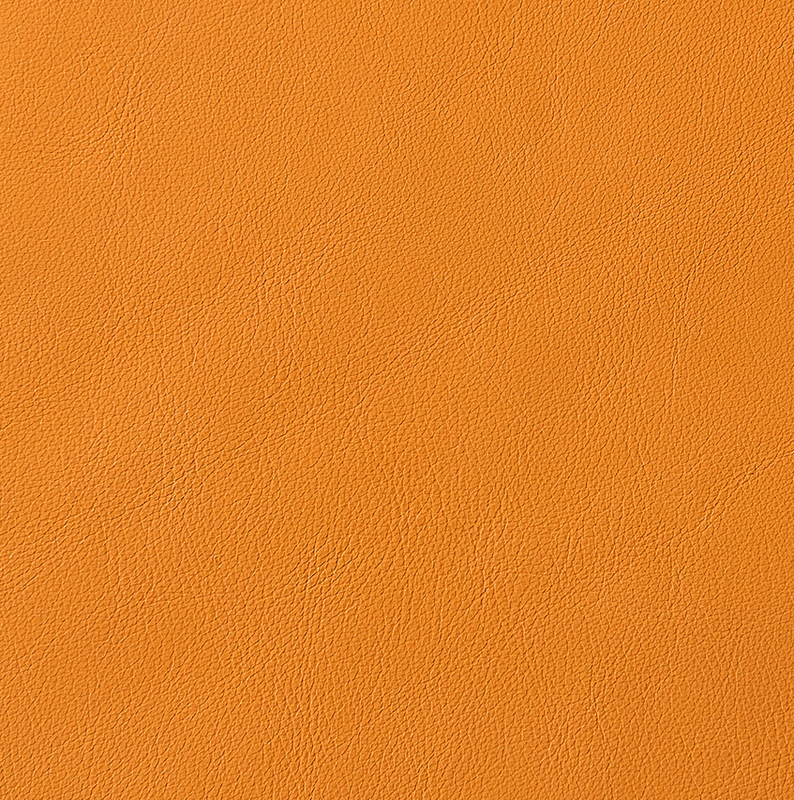 Volaero® Leather is an enhanced grain article. The medium pebble grain is relaxed and consistent throughout the hide. The article has a plush hand, supple drape, even surface coloration and superior durability. 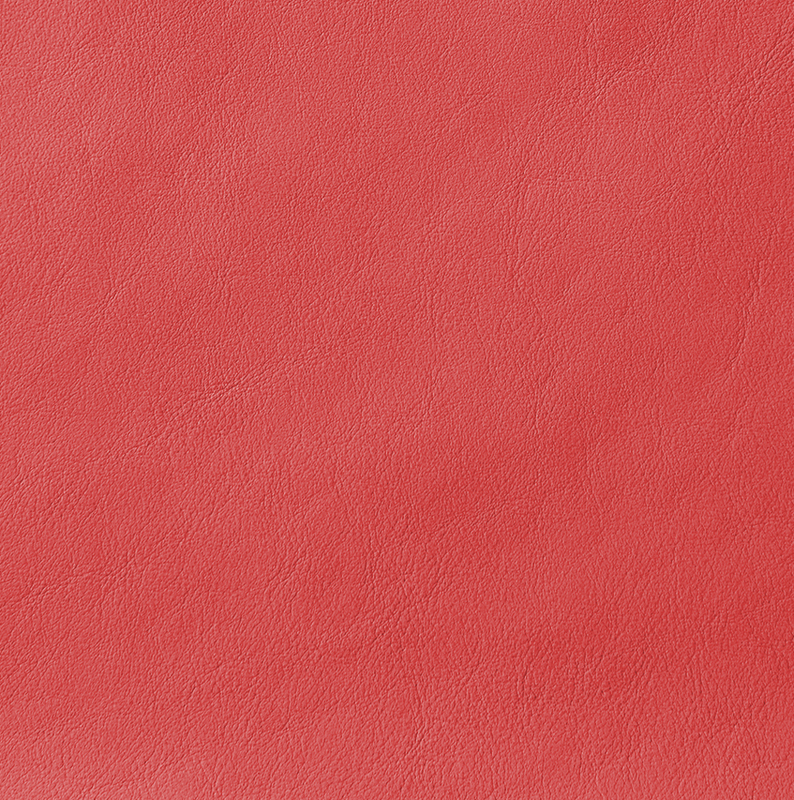 Aerolino® Leather is an enhanced grain leather featuring even coloration and consistency. The article develops a strong grain from milling and is supple to the hand. The durable automotive type finish protects the leather and makes it ideal also for high traffic charter/airline interiors. 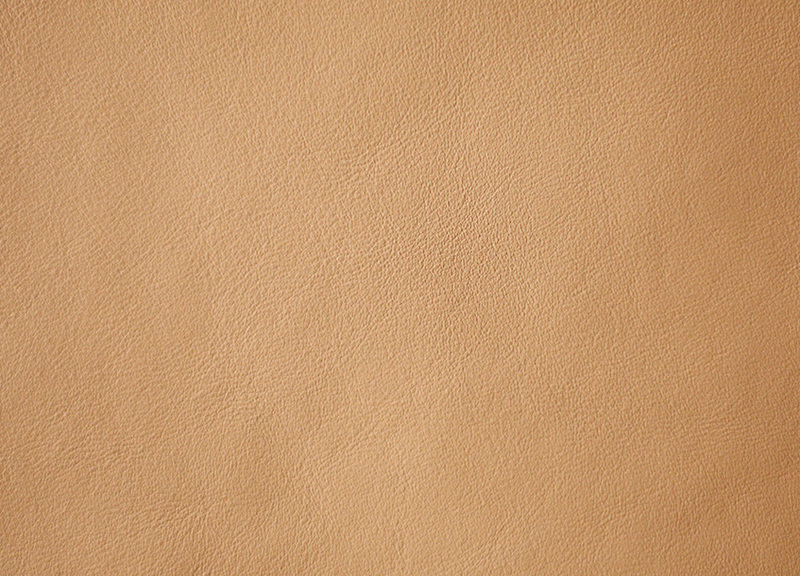 Mirabelle® Leather is a heavier, enhanced grain article with a large pebble grain. 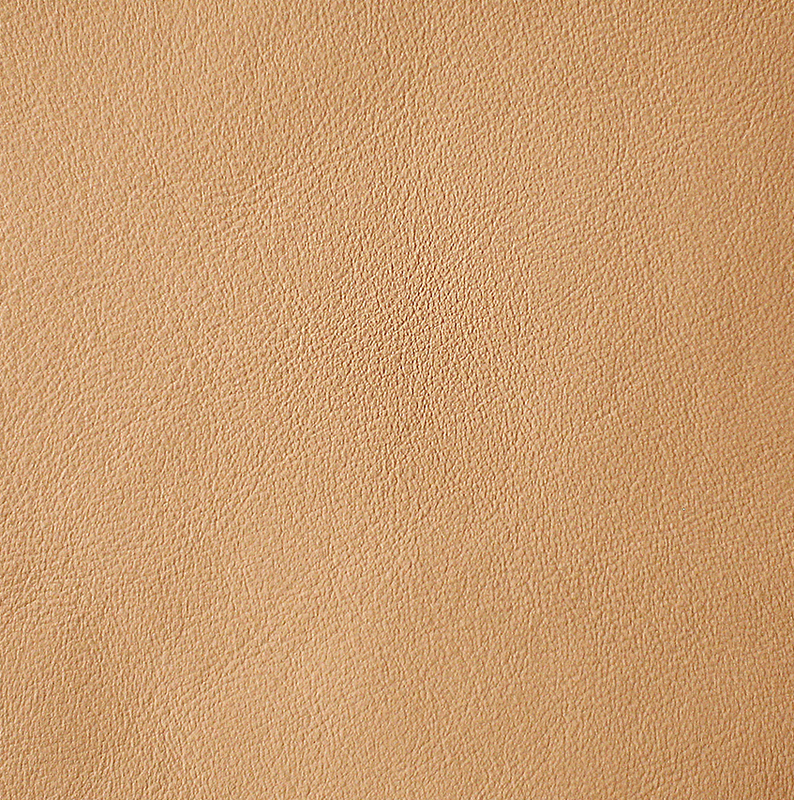 This full bodied leather features even coloration, consistency and a round furniture style softness. 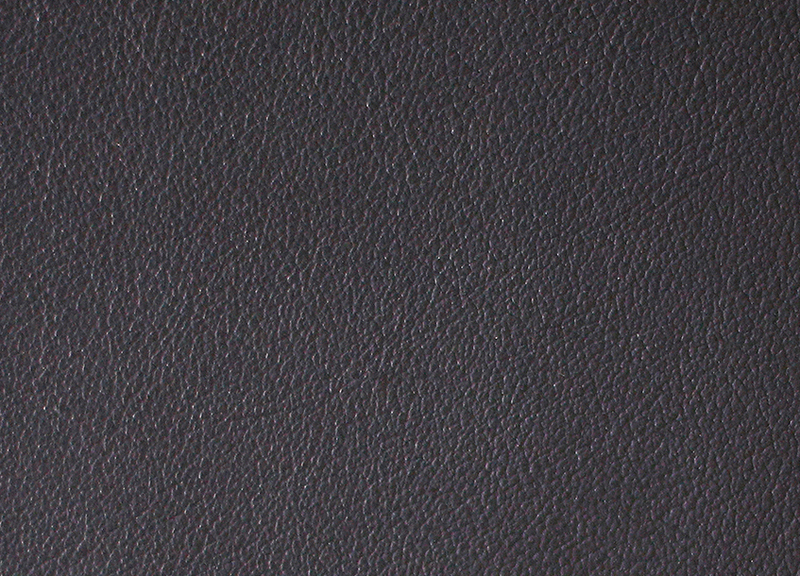 Zagato® Leather is a full grain leather featuring smooth grain, even coloration and superior durability. This technical leather is made to have reduced elasticity making it ideal for panels and areas exposed to direct sunlight or heat source. Touranil™ Vintage Leather is a full grain article processed with organic bark tanning agents. The surface finish will age gracefully with a patina. 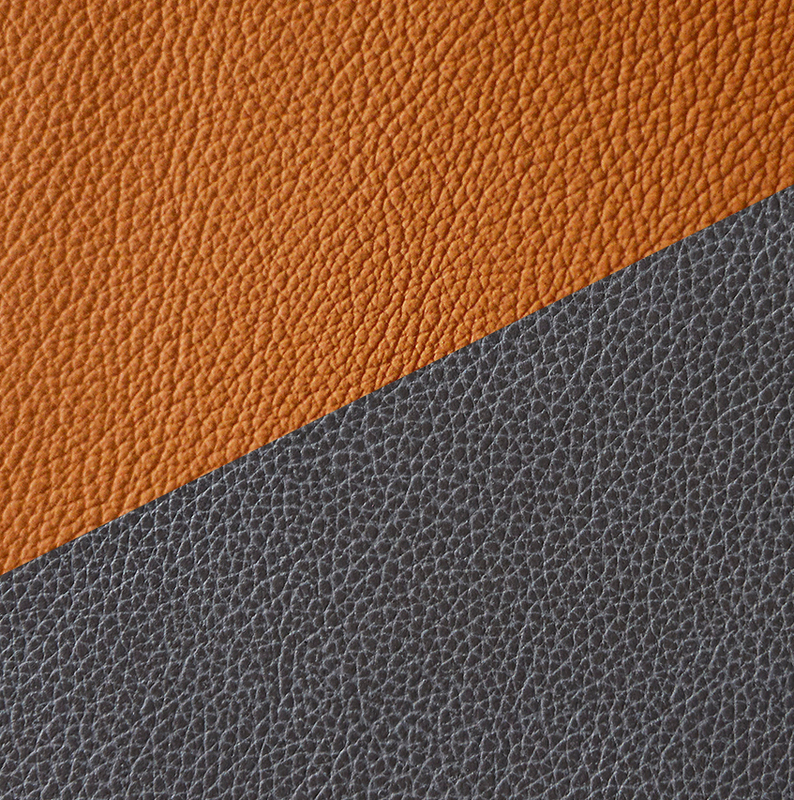 This leather was developed to replicate the typical characteristics and natural grain texture of vintage leather as needed for period correct upholstery of automobiles from 1930s -1960s. 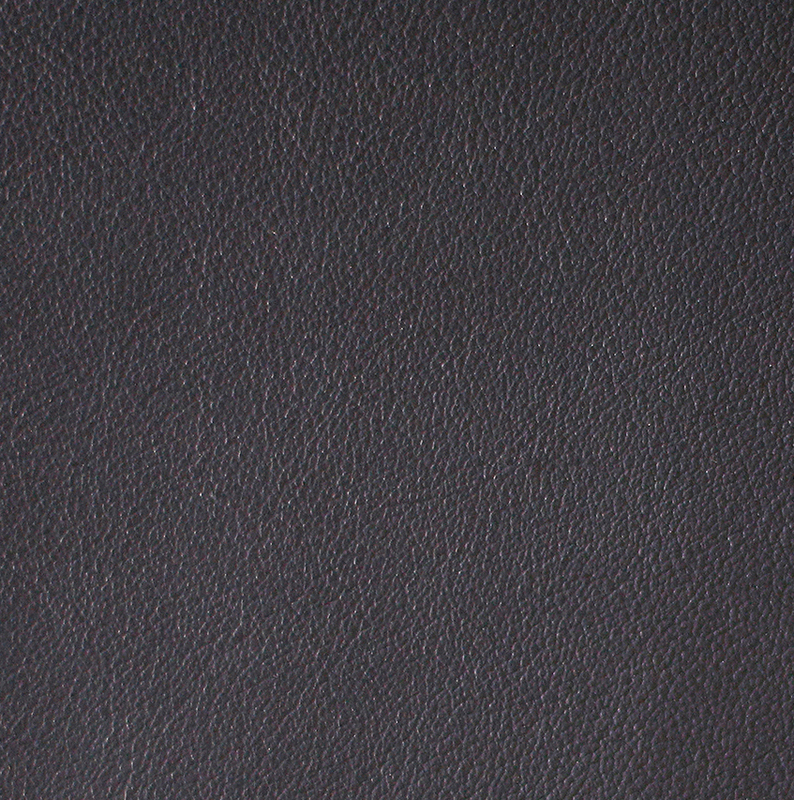 Sherpa Leather is a full grain article made from premium buffalo calf hides. The semi aniline finish with its 2-tone effect accentuates the unique characteristics and originality of the buffalo grain texture. Rotinda Leather is a nubuck article. This allows for large patterns to be nested and yield optimization. 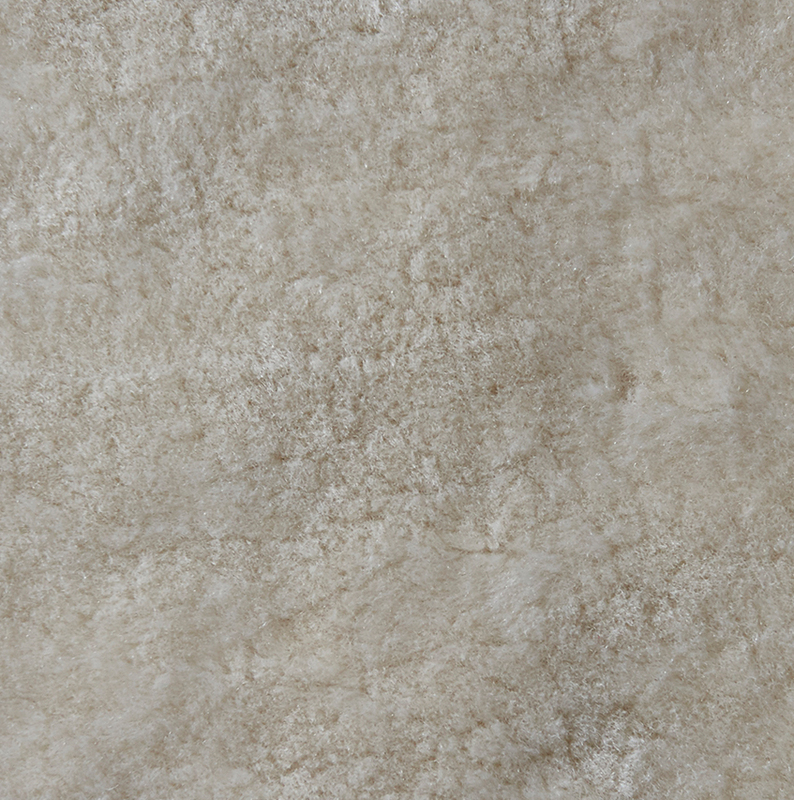 The rich surface texture creates a soft optic. 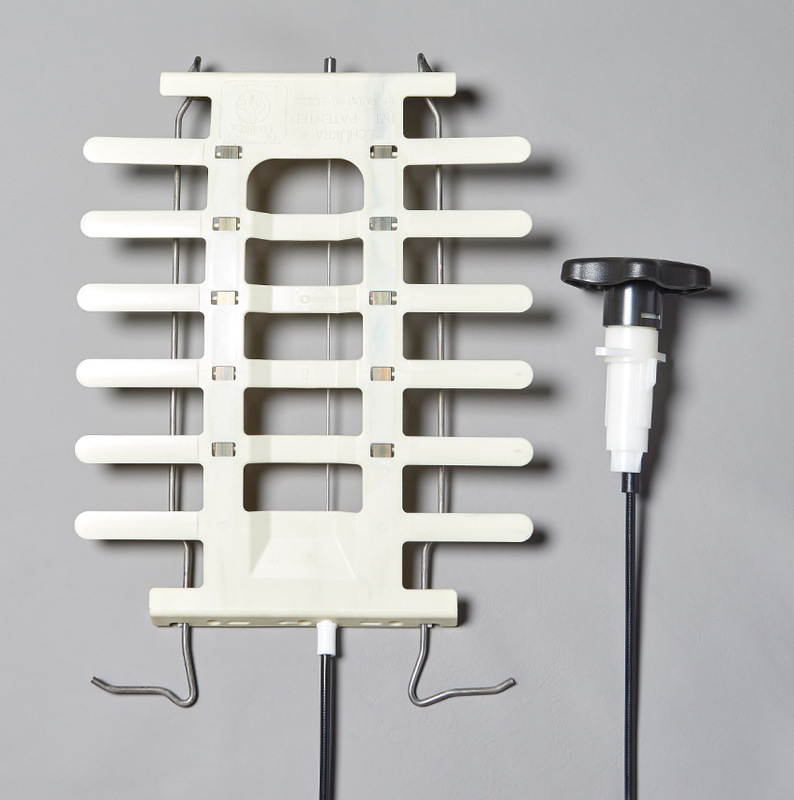 The soil resistant impregnation does not interfere with its supple softness. 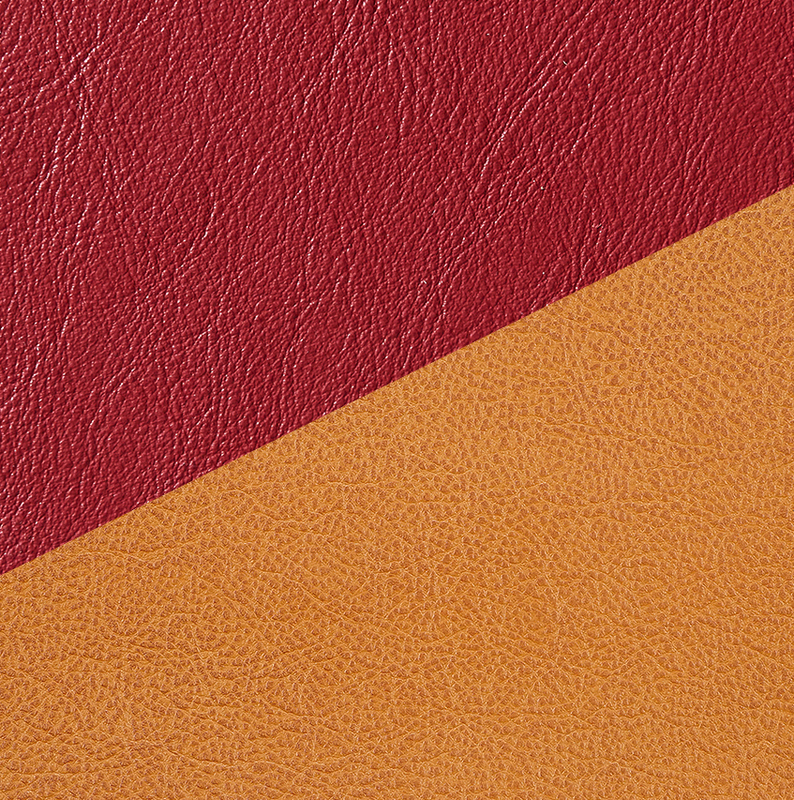 Montezuma® Leather is a natural grain article with a rich look. Its semi-aniline finish is transparent and creates a deep luster and shows occasional natural hide shadings. The beautiful drape perfects this luxurious leather. Aerolif-Nappa is a natural grain article with a 100% environmentally friendly, green tannage based on olive tree leaves which are a seasonable byproduct of the Mediterranean olive cultivation. No rain forests have to be sacrificed to provide room to grow this new tanning resource. To minimize the environmental impact we discourage production of white pastel colors. AeroRugged Leather was developed to offer customers an article with the highest possible usable yield in combination with high durability. 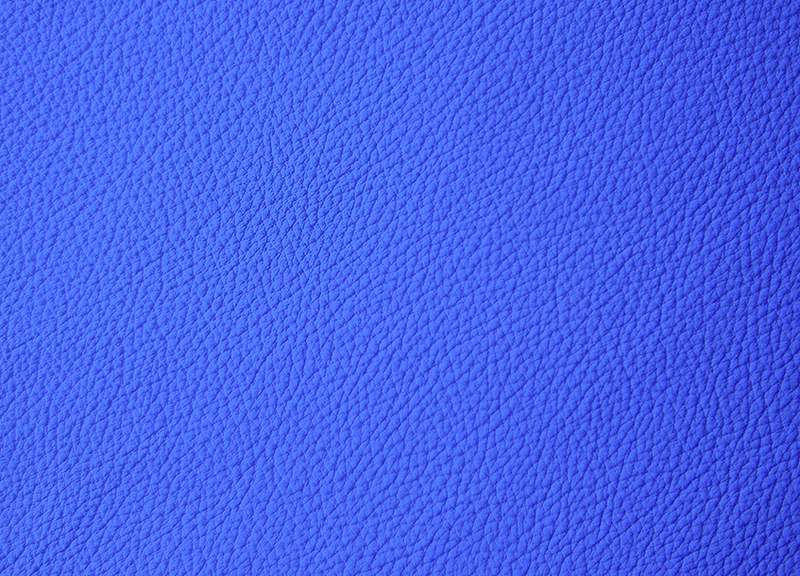 The article features a large and heavy, rugged embossing thereby eliminating nearly all unwanted characteristics that are associated natural leathers. Perfect for commercial aviation. 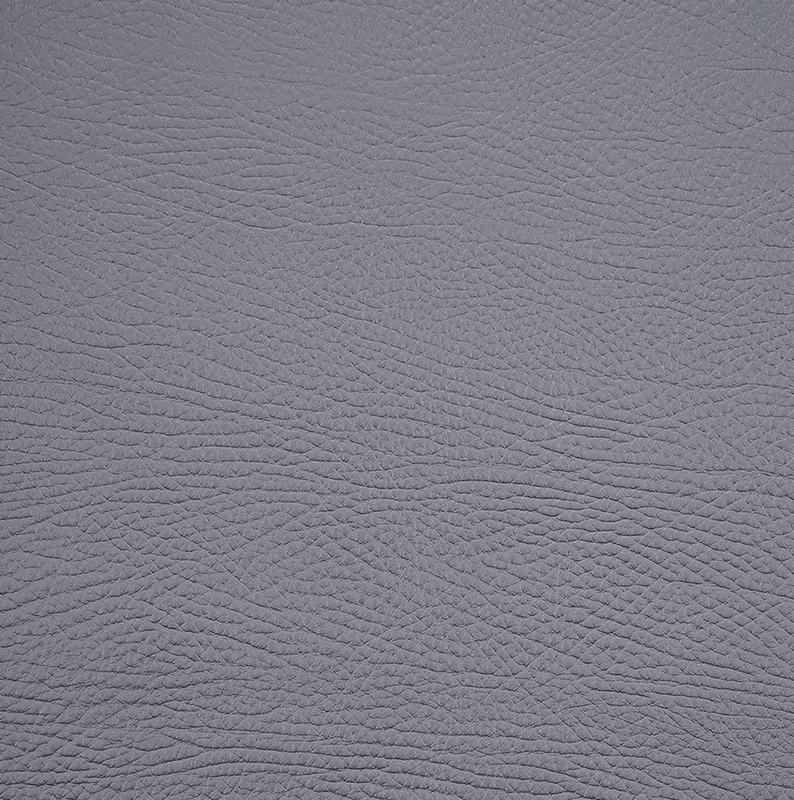 AeroLamb Lambskins are sourced from the finest merino lambs. The skins feature dense, silky, not combed hair with light curls often creating a unique marbled look. Optimal for cockpits, pillows and rugs. 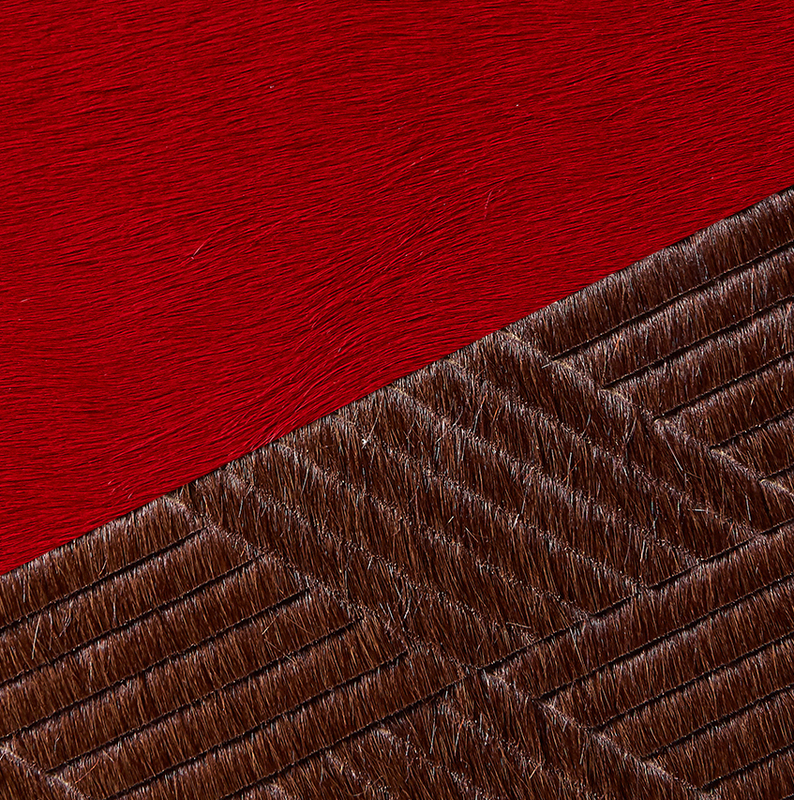 Hair on hides provide a unique and authentic look in any application – whether it be used for small details on seats and panels or used as a throw rug, it will definitely make a lasting impression. 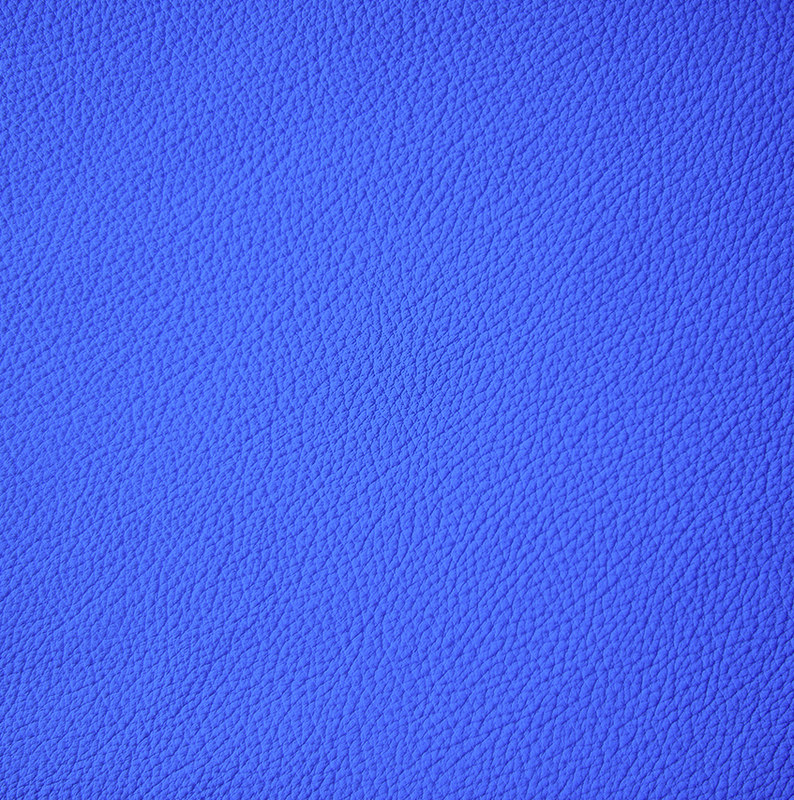 Italian artisan tanning traditions fused with modern technology creates unique luxury aircraft leather. Exciting decoration patterns by means of printing, laser edging and perforation. AERISTO offers a wide range of decorative embossings to create a distinct design element to any interior. Please browse the Gallery for featured embossings and/or contact AERISTO to discuss specific designs that are needed. Custom designs welcome! AERISTO offers a full range of leather care products formulated specifically to compliment the leather articles offered. There are countless brands of leather cleaners available on the market promising a myriad of benefits; the problem with this is that every leather is manufactured differently which could lead to issues. 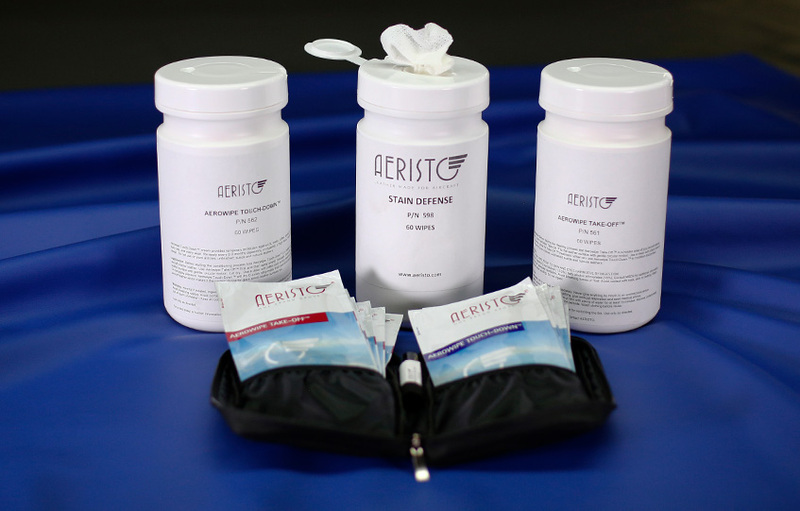 AERISTO strongly recommends only using the AERISTO line of leather cleaners and conditioners for preferred results. AERISTO carries a wide selection of three-dimensional Spacer knit textiles called Ventimesh. The materials can complement or even substitute foams needed in the upholstery process, both for structural and aesthetic purposes. Available thicknesses range from 2–20 mm to allow for a wide range of seating comfort levels. Ventimesh can also be used in lieu of batting and sewn directly with the leather into the slip covers. Despite the light weight and open structure of Ventimesh, it is in full compliance with the FAA specifications and yields excellent composite test results. The construction of the Ventimesh fibers is designed to provide the variable balance of pressure-relieving comfort and therapeutic support. Unlike other foams of the same thickness that tend to flatten out prematurely, Ventimesh has excellent retention of shape leaving you with cushions which maintain their structural integrity over time and use. By eliminating layers of the conventional foam cushion to accommodate Ventimesh, overall weight savings are achieved. Combined with perforated leather, air is allowed to enter and move throughout the mesh-like textile at ease, increasing the airflow to maximize comfort and responsiveness. This passive ventilation is brought to you by materials that actually reduce weight rather than increase it. Ventimesh is antimicrobic and antiallergenic, thereby eliminating many disease-carrying microorganisms that may develop in conventional foams due to inclement climate conditions and in-cabin food or drink spills. This also prevents the stale air and bad odors often associated with sponge-like foams. Different constructions of Ventimesh can be layered to creat the perfect seat cushion combination – strong, lightweight, responsive and functional. The looped-yarn buildup acts as an excellent recovery feature, leaving smooth, wrinkle-free seating surfaces. Simple and effective, AERISTO's lumbar support systems are an integral method to provide excellent seating ergonomics.